So if you were not yet aware, this year publishing firm Penguin is celebrating their 80th birthday. For the occasion they have printed 80 short stories by various authors and they sell them for 80p. 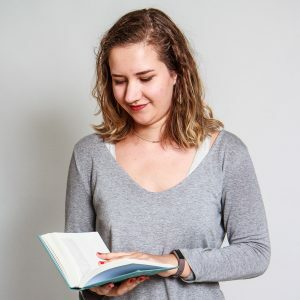 I first heard about the Little Black Classics from Sanne, who has a youtube channel called “Books and Quills“. She had read a couple of random books from the collection and one that really stood out to me was the book ‘The Yellow Wall-Paper’ by Charlotte Perkins Gilman. Next time I noticed the Little Black Classics was when I was in Donner, a book shop in Rotterdam. They had one set of the books and I decided to snoop a little and pick some random titles. One of them is The Yellow Wall-Paper, but I also picked up some greek tragedy (Antigone, The Fall of Icarus) and some fairytales (The Tinderbox and Wailing Ghosts). So far I have not regretted buying them and have even already ordered a couple more. The best thing about these small books is that they are so thin and small! You can take them with you on the bus or wherever and it is a really easy read, considering they don’t take a lot of time to finish (because they are so thin and small!). If you are interested in the Little Black Classics, check out the special website Penguin made to commemorate the Little Black Classics (click here). So far I have read Wailing Ghosts, The Meek One, Antigone, The Yellow Wall-Paper and The Tinder Box. I enjoyed The Yellow Wall-Paper the most, it is has two stories (one of which is called The Yellow Wall-Paper) and both stories are gripping and you don’t expect the outcome. I also enjoyed reading The Tinder Box, which has multiple stories by Hans Christian Anderson. I especially enjoyed Big Klaus and Little Klaus which I hadn’t heard of before and it is the weirdest fairytale I have read so far. 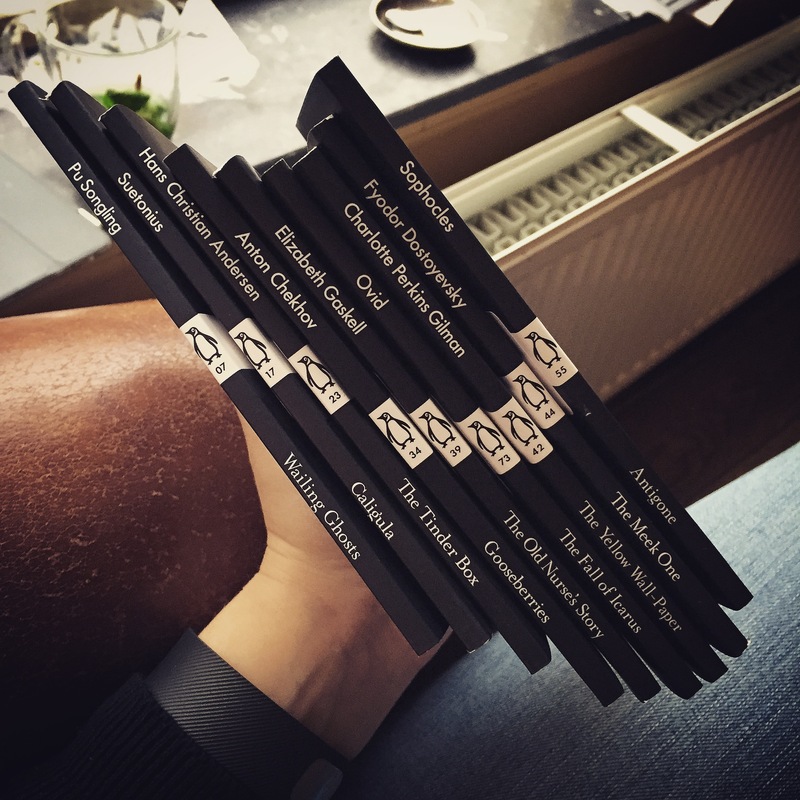 I hope you liked reading about the Little Black Classics and let me know which ones you would buy or have read!